The Bosch advantage line stands for reliable performance at attractive prices. High image quality and low maintenance requirements typify all the products of the new line. 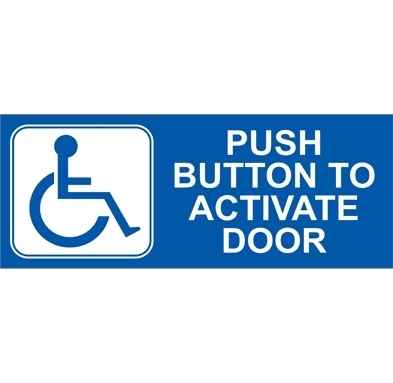 From technical design to powerful software all designed to ease down to allow quick installation and convenient operation. Installers save time and money, end users benefit from the operation. No compromise on quality. 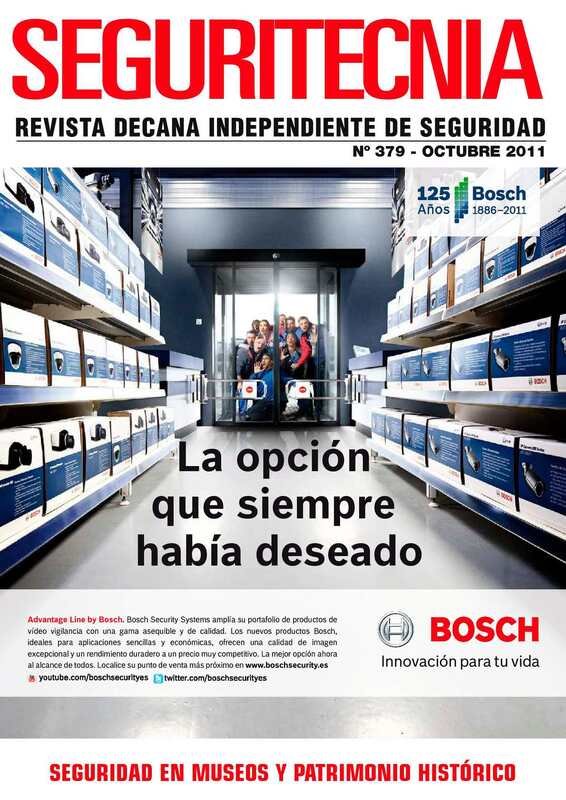 The Bosch brand is a guarantee of high quality, and so also the products of the advantage line highest demands. 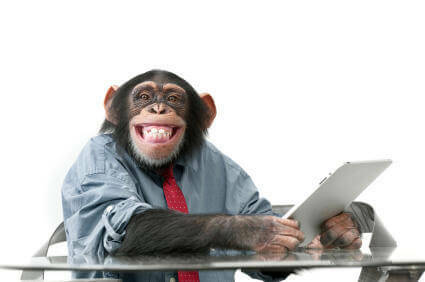 The production and subsequent product testing carried out according to strict quality criteria. Manufacturing plants of Bosch correspond to each of the sites around the world the quality management standard ISO 9001 and the environmental standard ISO 14001. 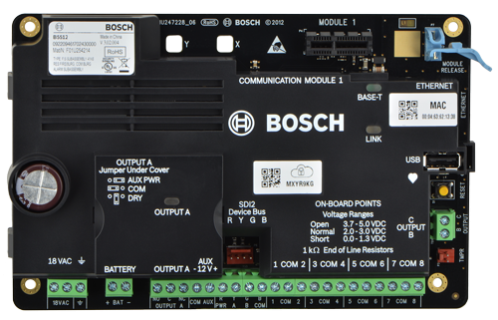 In this way, the consistently high product quality is guaranteed, to which Bosch is committed to the three-year warranty period itself. In the case of the Advantage Line include not only the processing of the simple installation and operation of cameras to the special quality characteristics. Moreover, they are characterized by low maintenance requirements, what the costs for installers and end users further reduced. The complete range of Advantage Line includes indoor and outdoor cameras and mini-domes, integrated infrared dome and cylinder cameras, mini cameras and IP cameras and IP dome cameras. 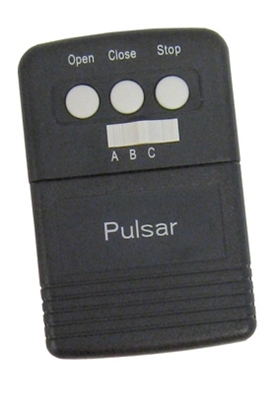 Most IP models offer the ability to record to an SD memory card directly into the camera. 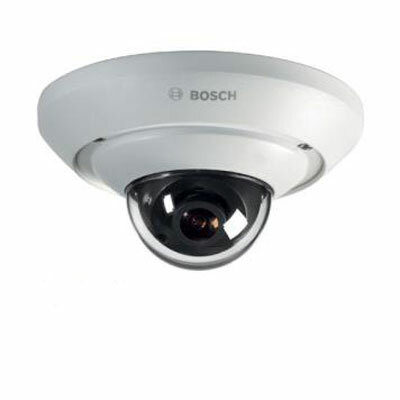 IP 200 Series: box cameras, dome cameras and cylinder with the compact, fixed cameras, IP 200 series a complete IP surveillance system can be constructed. The image transfer is carried out in full-screen method (progressive scan), enabling the razor-sharp images even of animated scenes and moving objects. This means that the cameras are ideal for monitoring of retail stores, restaurants, daycare centers and small offices. For discreet surveillance tasks to provide contrast to the IP domes. 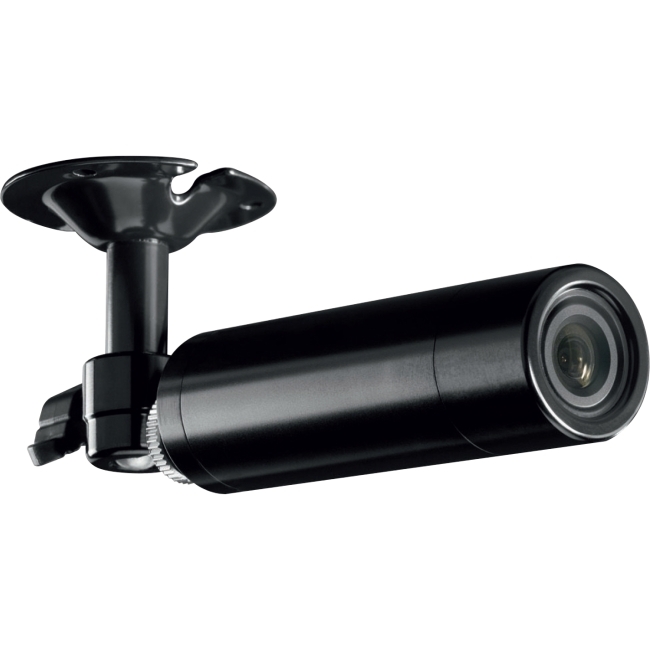 The cylinder series cameras have been designed for use in indoor and outdoor applications. Robust aluminum housing protects them against water penetration. 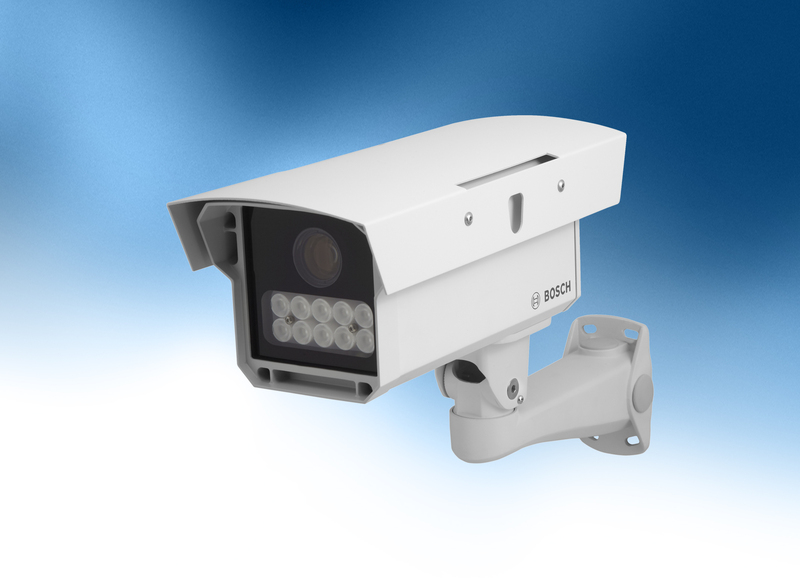 The integrated active infrared technology, these cameras are suitable for a 24-hour non-stop video surveillance. The highlight of this product line is the IP WLAN Camera NBC-265-W with 720p HD resolution. It produces a simultaneous H.264 / M-JPEG dual stream and allows using an SD card, the optional recording directly in the camera. It supports SD and SDHC cards up to 32GB. Included with the antenna, the power supply, a small wall bracket, a F1.2 / 2.8-8mm manual iris, a 4GB SD card and the free Bosch Video Client are (BVC). The camera is ONVIF compliant and therefore can be integrated into many video management solutions.